Congratulations! You picked an awesome design. Now play around with color combinations and shirt styles til you’re happy with it. Have fun! Tell us what text or design elements you want to change. We'll customize it any way you like. Click to request an expertly designed preview of your shirt! 2 Corinthians NIV says, “Therefore, if anyone is in Christ, the new creation has come. The old has gone, the new is here!” Now while identity is hard to put in words, Christ calls us His own. 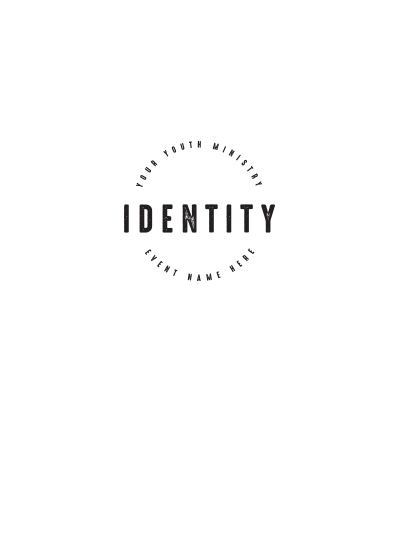 Remind your Identity youth ministry of their identities in Christ and how were born anew. The cross is a part of this fingerprint, just as Christ is a part of us. Be confident in your identity with Christ at any event. 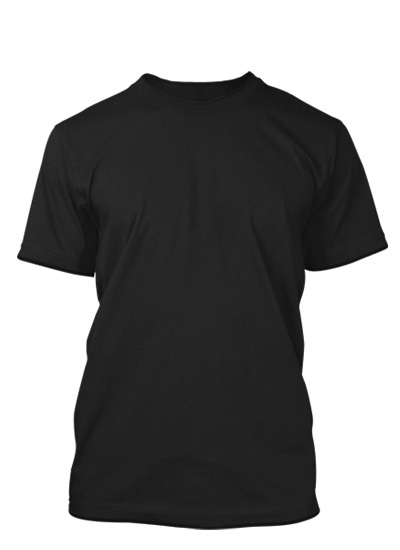 Our best selling t-shirt, is priced right and available in over 80 different colors. Available in both kids and adults it works great when you need everyone to match. It's 100% pre-shrunk cotton. Just a little more info to get your mockup started. Tell us what would make this design perfect! Your designer will use these notes to create your custom design. How many shirts will you need?